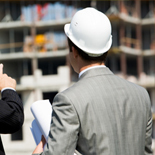 As a contractor, it can be difficult to work on poorly managed construction loan projects. Whether due to inexperience, poor budgeting, or lack of involvement, a project can quickly go awry and a contractor can be under water fast. But knowing that a lender is working with a risk management firm and funds distributor can help put any contractor’s mind at ease. Consider these additional reasons that contractors love working with Granite Companies on any construction loan project. We know that you have bills to pay during the construction process. 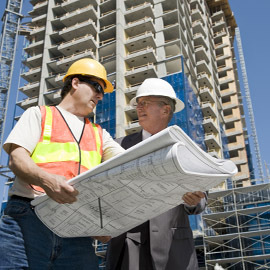 We also know that the construction loan lenders expect certain results before distributing funds. When you work with Granite Companies, we make sure that all inspections are timely and funds are distributed as promptly as possible through one of two different systems. This way, you can keep the project moving forward appropriately and the lender can be assured their funds are being used as specified. Sometimes it can feel like regular draw inspections can get in the way of the construction process. 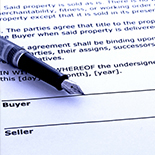 Why can’t lenders simply trust their contractors? However, working with Granite Companies guarantees that all draw inspections will be prompt and consistent. With our inspection network, you will be comforted in knowing that you will have consistency across every draw inspection, and this allows you to know what to expect. Consistency and simplified project processes are ways that can help any contractor working on a project from a construction loan. Along with risk mitigation, Granite Companies provides standardized and simplified processes in order to help see your project through to completion.